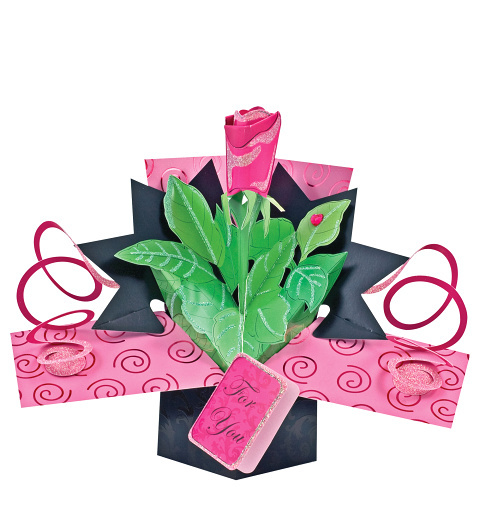 This beautiful 3D pop card is perfect for any occasion including birthdays, anniversaries, and Valentine's Day. When you send this card, you can be sure that any lucky recipient will enjoy a great surprise! Send all on its own or as part of a gift.